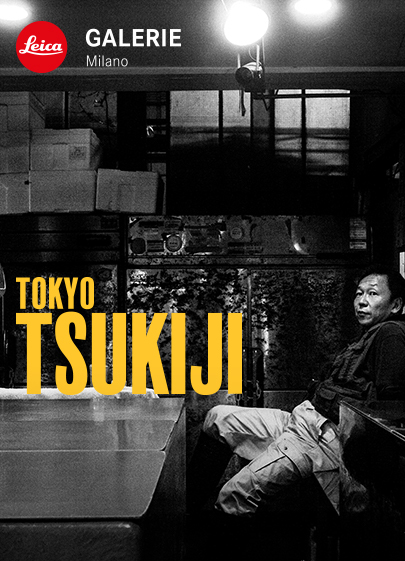 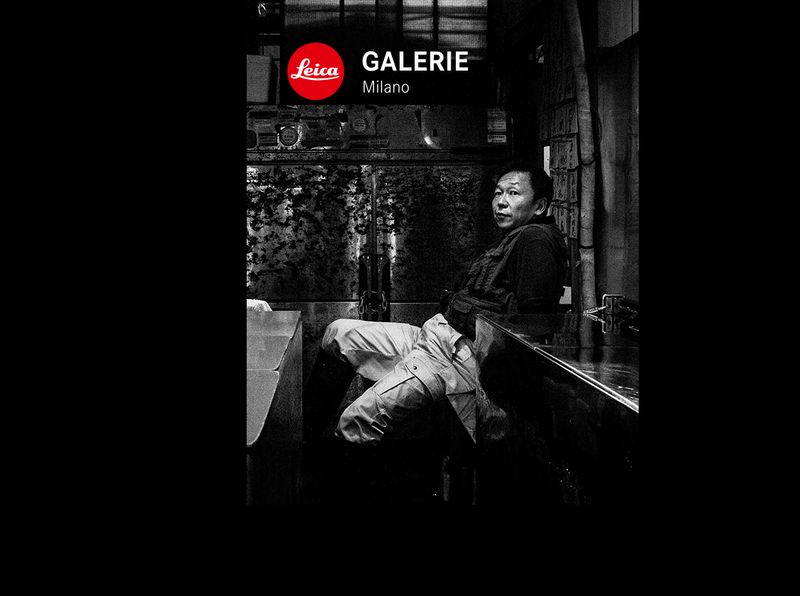 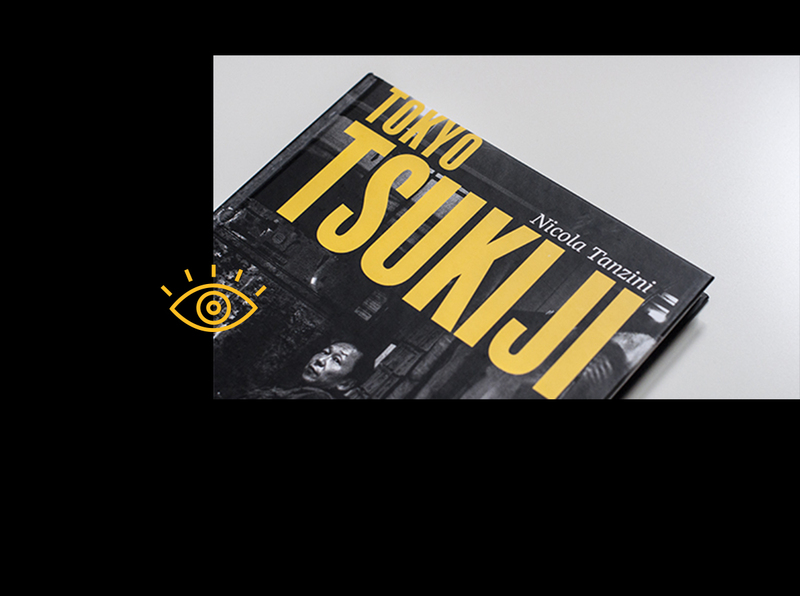 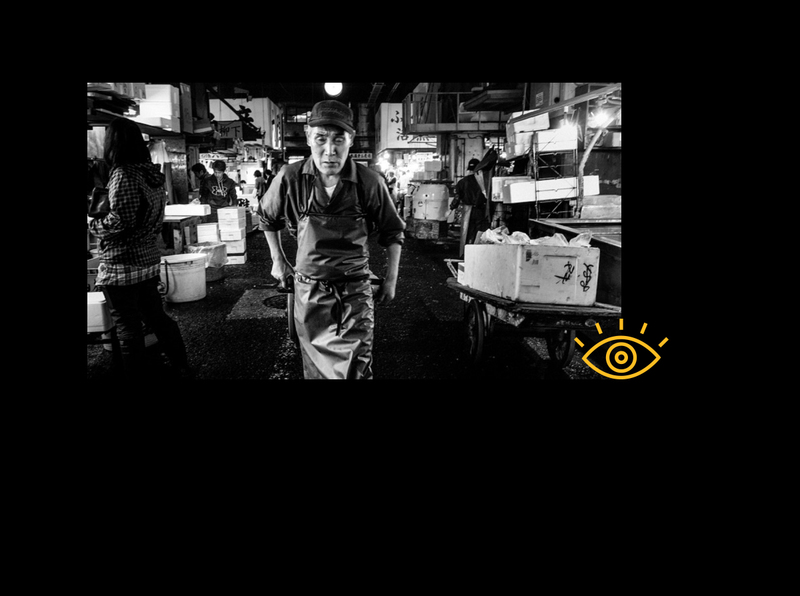 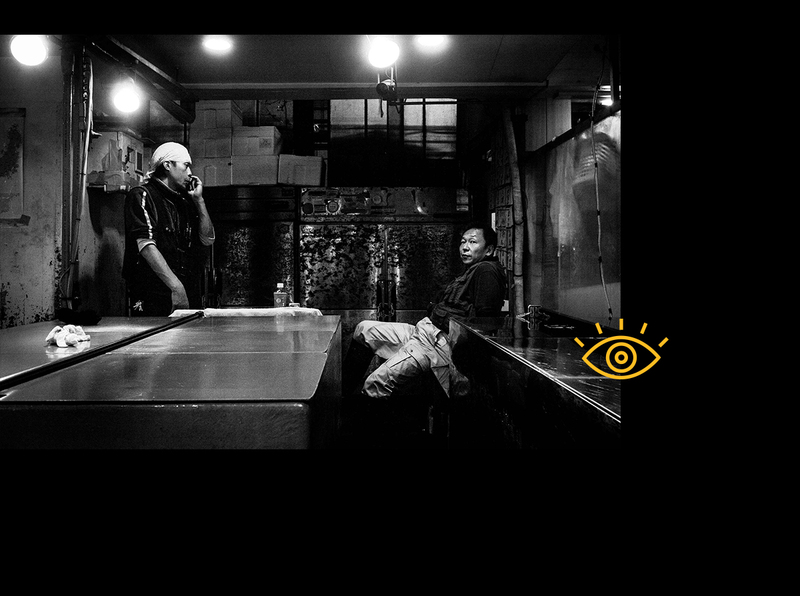 The first official presentation of “TOKYO TSUKIJI” in the Leica Galerie at Leica Store Milan. 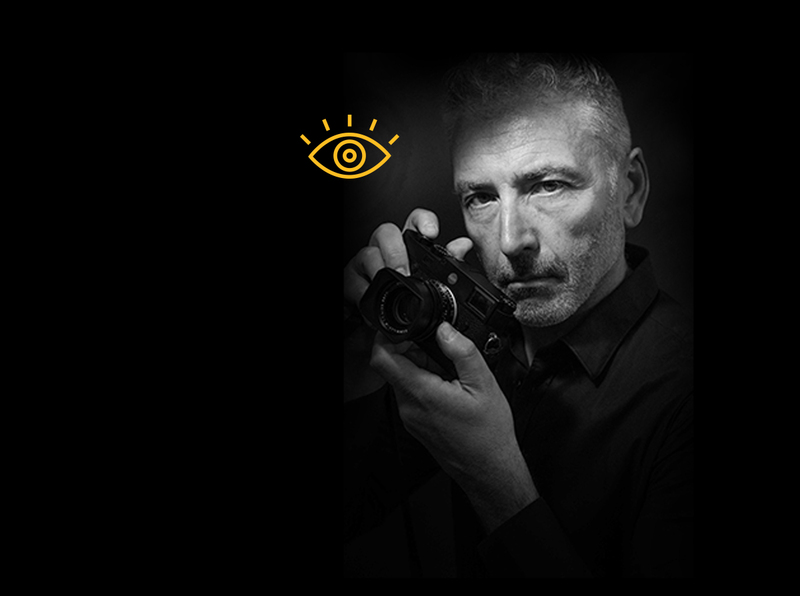 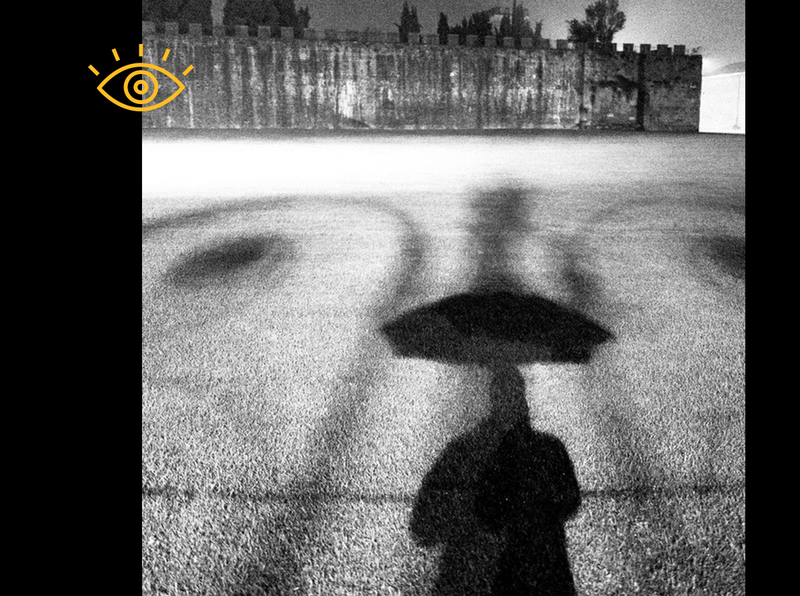 Benedetta Donato and I will take part in the talk chaired by Enrico Ratto, founder of Maledetti Fotografi. 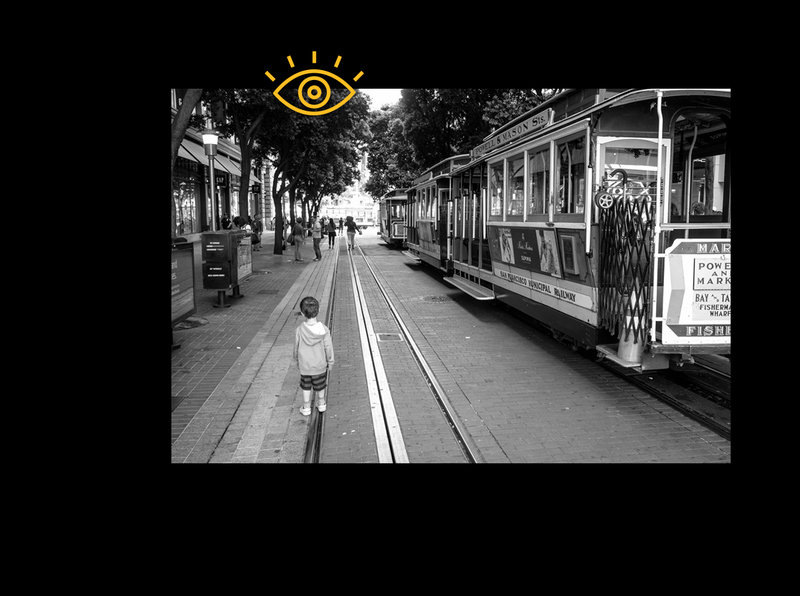 Free entrance subject to availability.